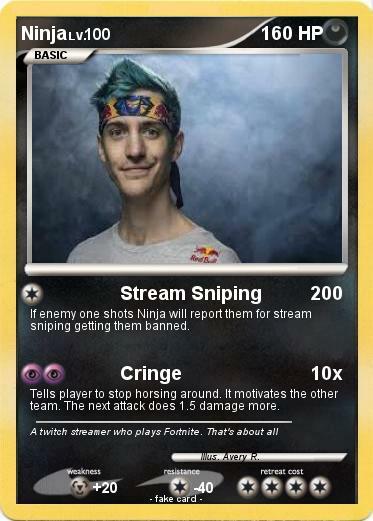 If enemy one shots Ninja will report them for stream sniping getting them banned. Tells player to stop horsing around. It motivates the other team. The next attack does 1.5 damage more.